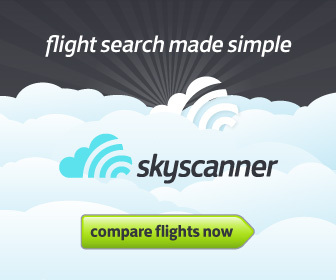 The Wreck – TCSG-121 » European Diving Centre Fethiye. The wreck is the new main attraction for diving in Feithye. 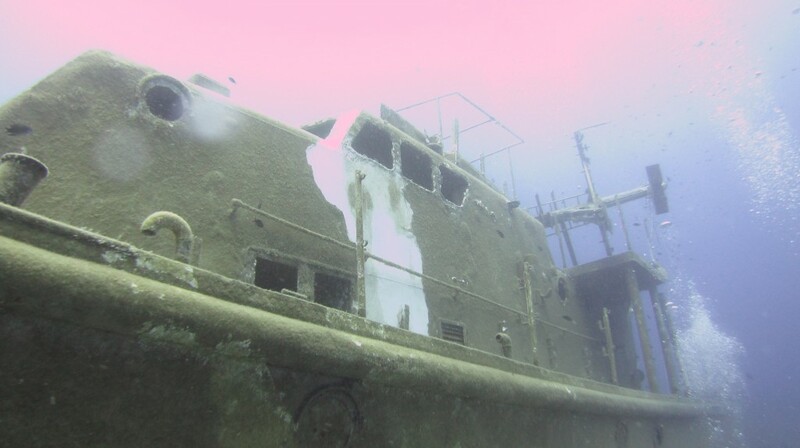 An old coastguard ship it lies 27m under the water it is 40.2m long with a width of 6.4m and weighs in at 150 tons. The wreck lies adjacent to a reef which is rich in marine life with moray eels a plenty, some very large groupers have also taken up residence in the space below the vessel. 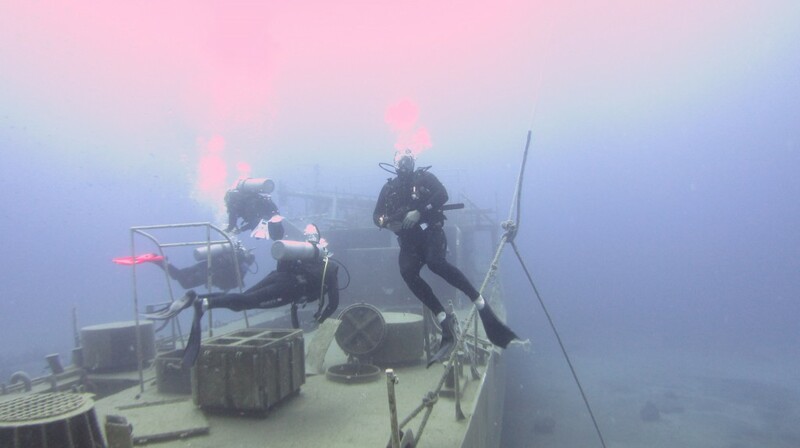 It is possible to penetrate the wreck with access points at the rear and through two engine bays, special care should be taken when doing so but upon accessing the wreck a diver can look around the living quarters of the crew and come up onto the bridge. 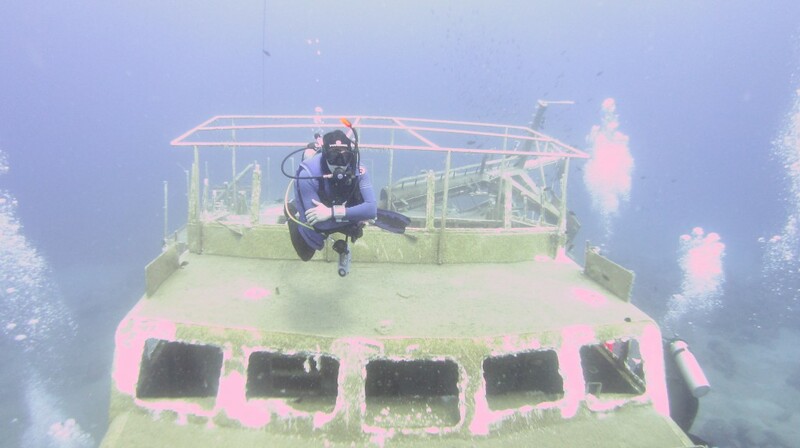 Divers who hold the PADI advanced open water certification or equivalent are able to dive on this wreck, it is also recommended that the PADI wreck specialty course is completed.